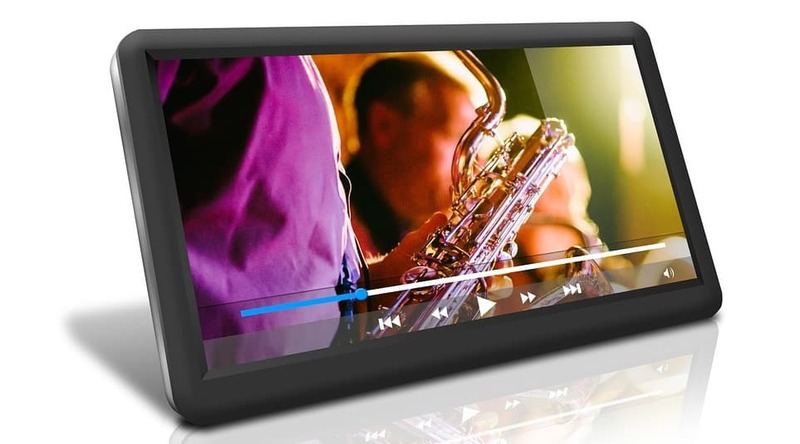 Many media players are restricted to playing certain types of video file formats. Thus, you might need to install a codec pack or entirely new media software to play a video file that isn’t compatible with your current software. However, there are a few video players that get regular codec updates and incorporate many codecs so they can play almost all Windows and Apple video file formats. 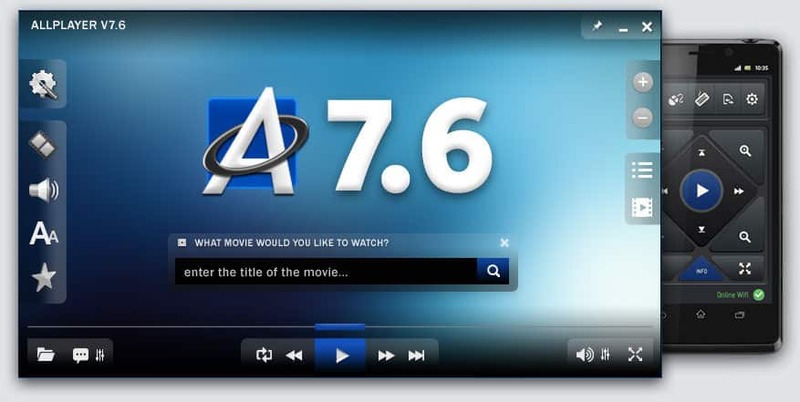 AllPlayer is a freeware universal media player for Windows platforms from XP to 10 that you can add to add to your software library by pressing the Download now button on this homepage. This media software recognizes almost any type of video file thanks to its built-in codecs and supports 4K and Ultra HD playback. Aside from its universal media file format support, AllPlayer also downloads matching subtitles for files. You can also utilize AllPlayer to play downloaded torrent movies. 5KPlayer is an exciting rising media player with extensive video file format support. 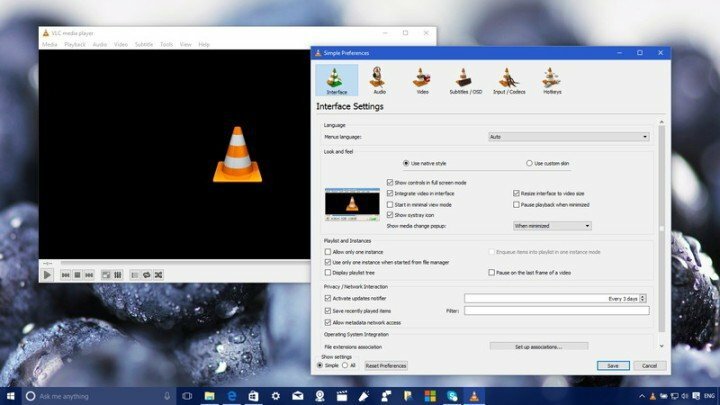 This media software incorporates the VLC, Windows Media Player and Quicktime Player codecs, which ensures you can play almost any type of video with it. Thus, this is media software that can play movies in the 4K, 5K and even 8K UHD resolutions. You can utilize the software for playing 360-degree VR videos. 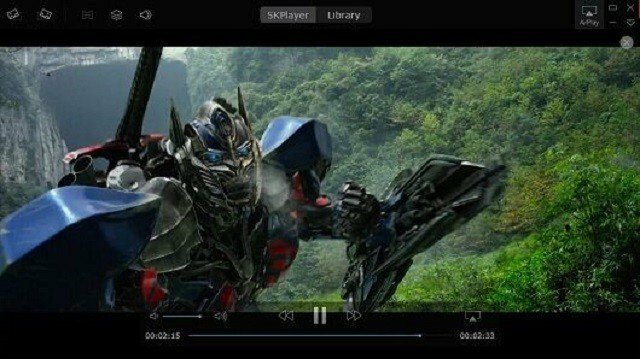 Furthermore, the software also enables its users to download 4K videos from more than 300 video-sharing sites and supports AirPlay for streaming media across devices. You can add 5KPlayer to Windows or Mac by pressing the Free Download buttons on its homepage. VLC is one of the best open-source media players precisely because it plays almost everything with most codecs already built-in. The developers boast that the software plays everything, but VLC’s supported codec list highlights that it doesn’t play the On2 VP7, Indeo Video 4/5 and Real Video 3.0 codec file formats. Nevertheless, it’s still very nearly a genuine universal media player that you can utilize for playing Blu-ray Discs, YouTube videos, podcasts, streamed radio, webcams and more besides. As it includes a media file converter, you can always convert a file that doesn’t play in the VLC media player to a compatible format. This is also multiplatform media software that you can run on Windows, Linux, iOS and Android devices. Universal file opener software can also open an extensive range of video files. Universal Viewer is one universal file opener with which you can play more than 170 video and audio files without any external codecs required. Ok, this software only includes relatively basic playback options; but it still supports more video file formats than many media players. In addition, you can utilize UVF to open many other file types that aren’t compatible with any media software. You can add Universal Viewer Free to most Windows platforms by clicking Zip package on this website page. 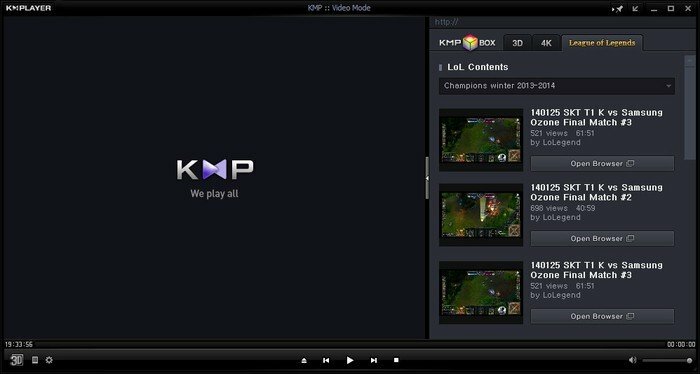 KMPlayer is another freeware universal media player that includes numerous internal codecs to ensure that you can play almost all video files with the software. MPEG-1, VP3, MPEG-2, WMV, MPEG-4, DIV X, Digital Video, H.264, MJPEG and RealVideo are just a few of its internal video codecs. Aside from that, KMPlayer also supports numerous subtitle, incoming HTTP stream, audio, playlist and image formats. So you can utilize KMPlayer to play high-res 4K and UHD movies and almost any video media format. You can check out the Windows KMPlayer by pressing the Download Now button on this webpage. Those are a five programs that have the widest video file format support. They’ll probably play almost every video format that you throw at them, and VLC, KMPlayer, 5KPlayer are also three of the best media players for 2018.